Description 2.4L trim. CARFAX 1-Owner. 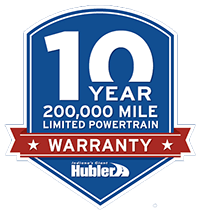 FUEL EFFICIENT 27 MPG Hwy/21 MPG City!, $400 below NADA Retail! Bluetooth, CD Player, iPod/MP3 Input, Aluminum Wheels, Back-Up Camera. READ MORE! Back-Up Camera, iPod/MP3 Input, Bluetooth, CD Player. Rear Spoiler, MP3 Player, Aluminum Wheels, Keyless Entry, Privacy Glass. 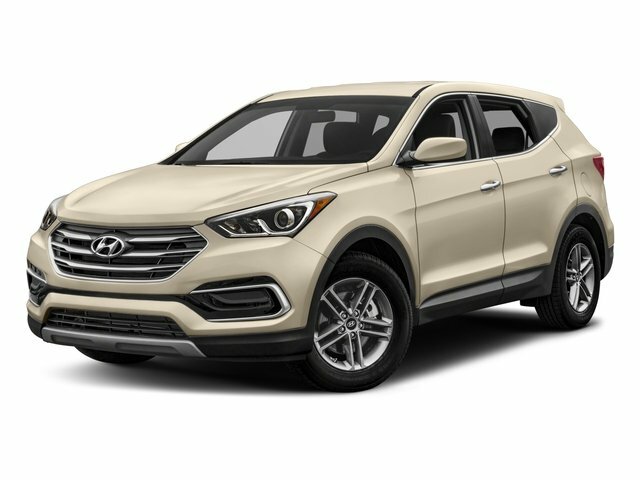 This Santa Fe Sport is priced $400 below NADA Retail.